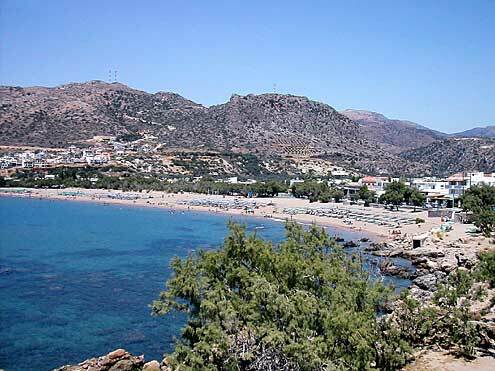 Pachia Ammos is an amazing sandy beach in the area of Paleochora south of Chania. 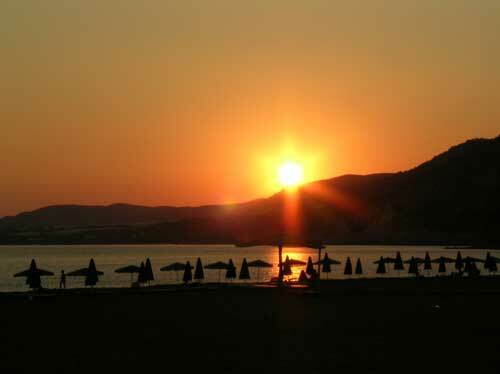 With a great view to the Lybian Sea is thoroughly equipped with long chairs, umbrellas, surf boards and much more. In the area there are several traditional taverns.